Hacking is a word often associated with cyber-crime, data theft and exploitation; but this is not the term's only use. "In development, a hacker is someone who hacks something together quickly, they bash something together very fast", explained John Lunn, Senior Global Director of PayPal and organiser of international hackathon, BattleHack. While BattleHack is now its second year, this is the first time Australian developers have had the opportunity to enter. The hackathon requires competitors to build an app that helps solve a local problem in 24 hours. "It's not often that you can get people with that level of brain power and skill together to solve a problem that affects all of us," said Lunn, "it's not necessarily a problem that's going to make anyone any money, it's a problem that just annoys you every day." BattleHack runs in 14 cities across the world, including Tel Aviv, Miami, Toronto, Longon, Singapore Berlin and Warsaw. 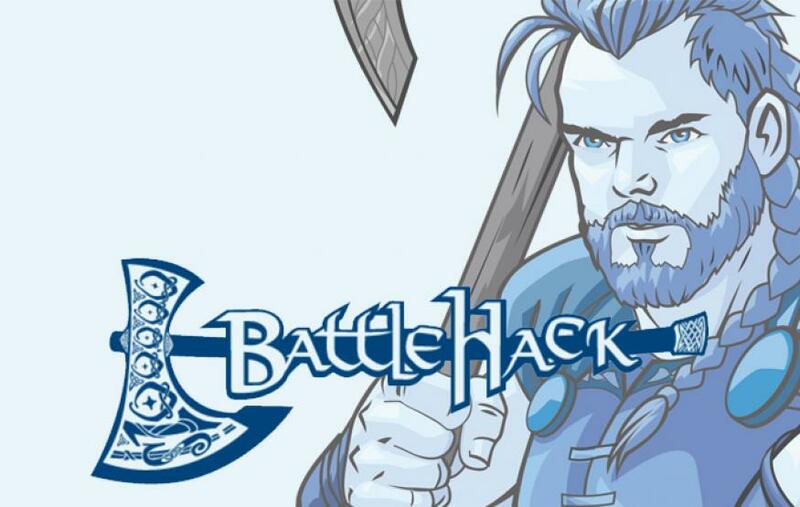 "We created BattleHack as essentially the football world cup of hackathons," explained Lunn. The winner of each local BattleHack will be flown to Silicon Valley to compete for a USD$100,000 grand prize in November. Lunn said that one of BattleHack's is to a shine a light on talented developers: "we wanted to do something for developers, by developers". While the $USD100,000 is deposited into a PayPal account, it's a no strings attached prize. "If they want to spend it on beer, that's fine" joked Lunn, "but the team who won in Russia used it to start a company, they used that money to change their lives." 1st: Flights and accommodation for the BattleHack world final in Silicon Valley, with a chance to win the USD$100,000 grand prize. Sydney's BattleHack runs from 8:30am Saturday, the 26th of July to 5pm on Sunday, the 27th. It will take place at Luxe Studios in Darlinghurst. Eager coders can register here.